Last month I had the pleasure of attending and documenting Noor & Sol's wonderful Turkish wedding. Vibrant and energetic with unforgettable dancing and unique music, this was the first ever Turkish wedding I have photographed and this was indeed a cultural treat! 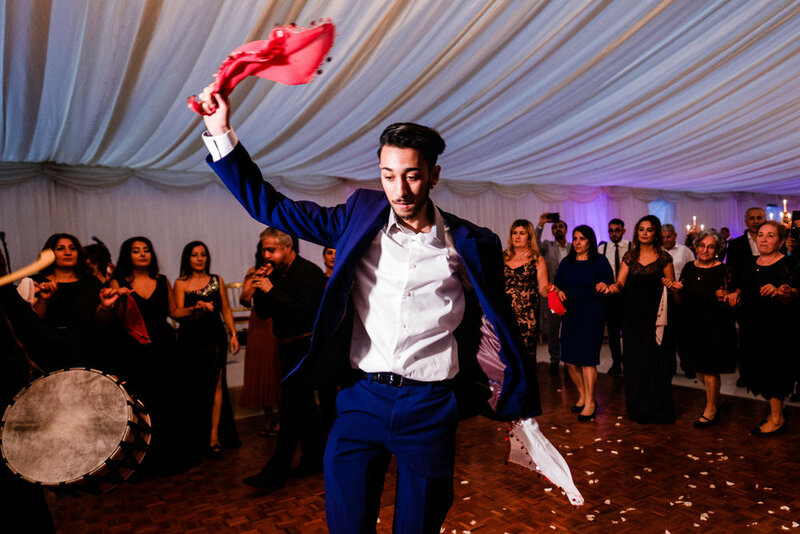 I met Noor & Sol a week prior to their big party to cover their intimate registry office service in Beaconsfield, followed by a meal at The Crazy Bear. 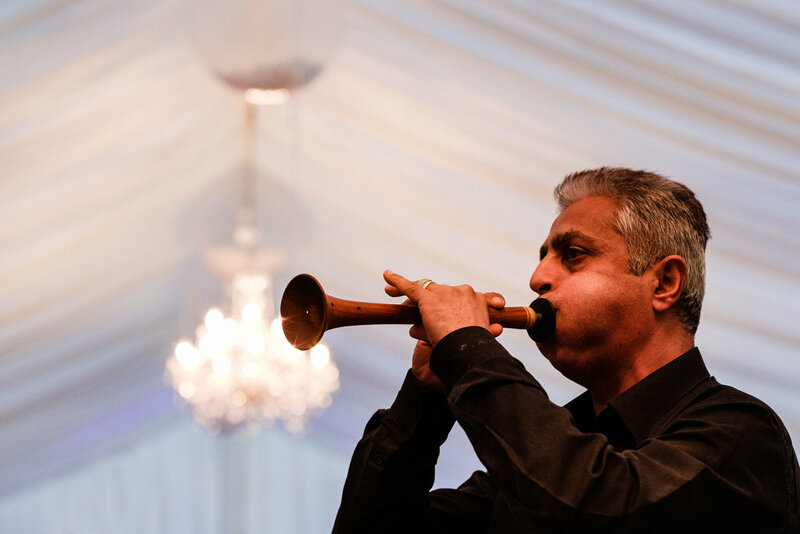 Noor and Sol's party was held in a beautiful Marque surrounded by lakes and trees. During the evening celebration a surprise firework display took place over the lake to wow guests. If you are looking for a documentary style wedding photographer I would really like to hear from you.